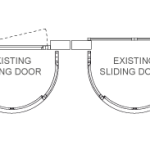 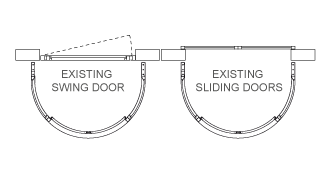 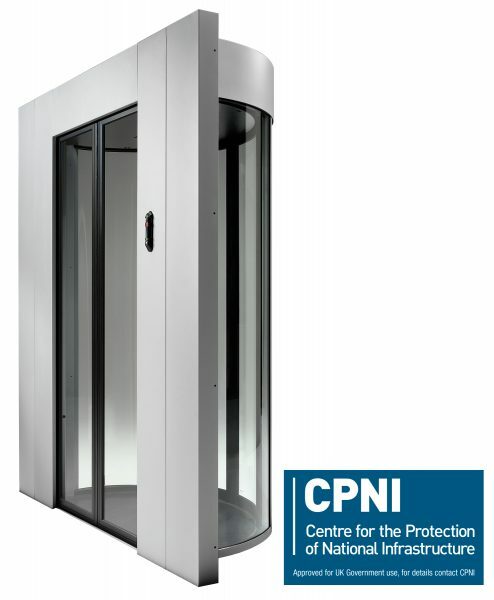 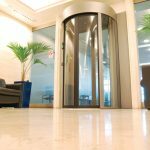 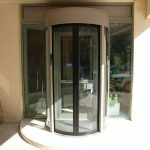 The HPJ140 is a Half Security Portal which utilise an existing secure door to create a highly secure interlock system to eliminate tailgating into your secure area. 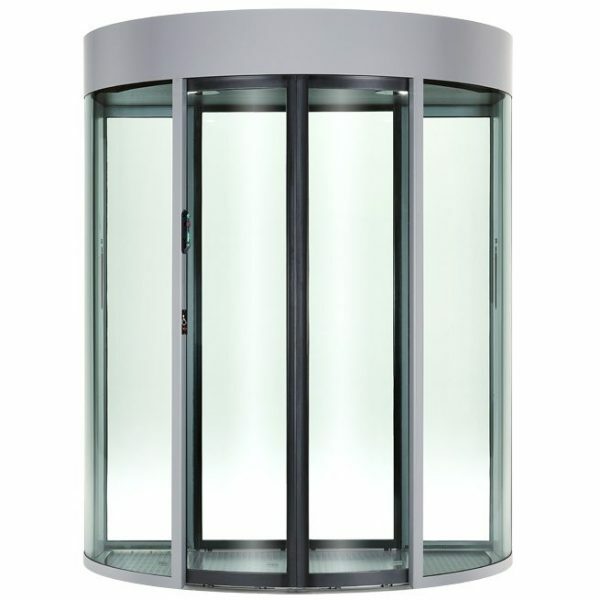 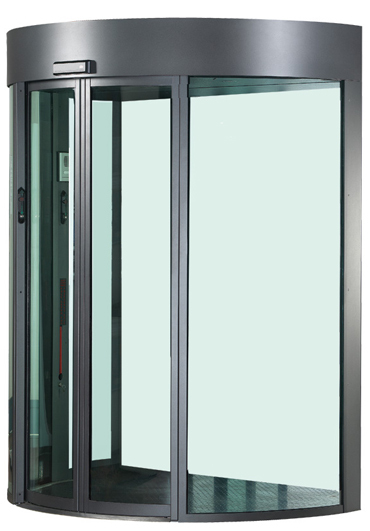 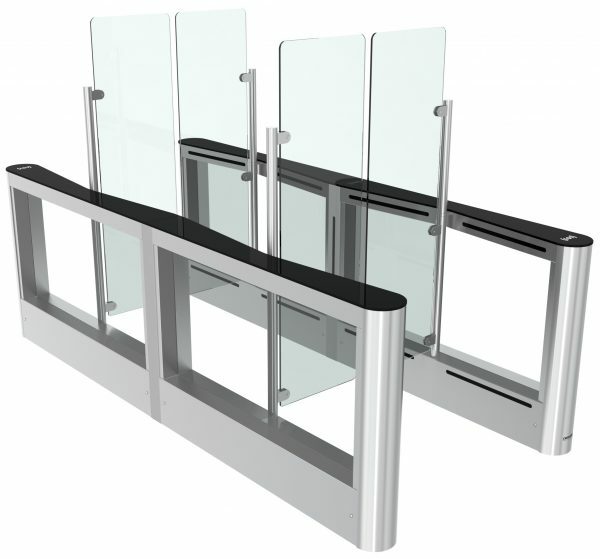 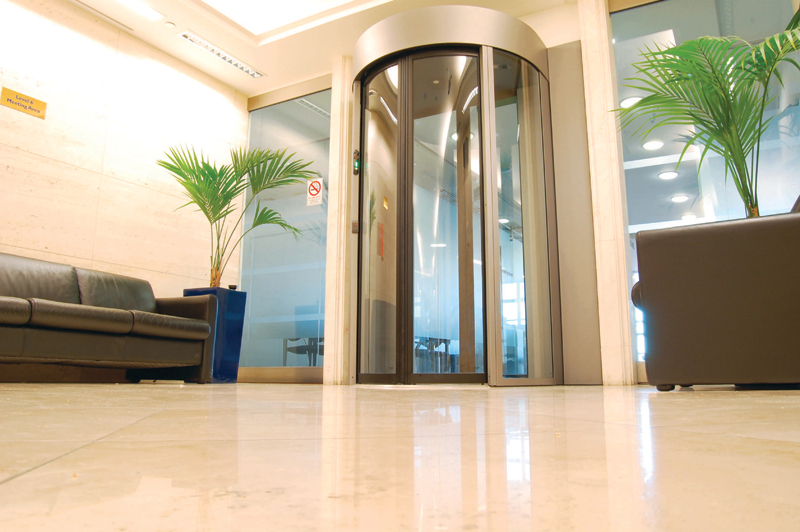 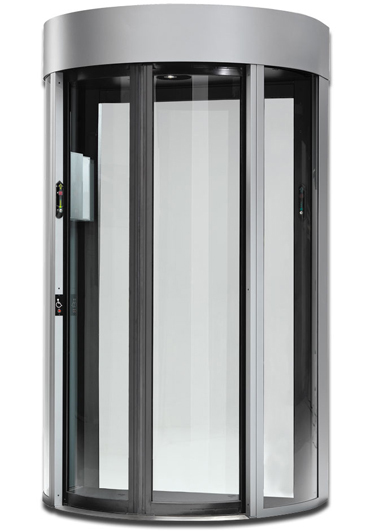 The HPJ140 half security portal is able to detect the number of people inside using APD ultrasonic sensors and prohibits the transit of more than one person at a time. 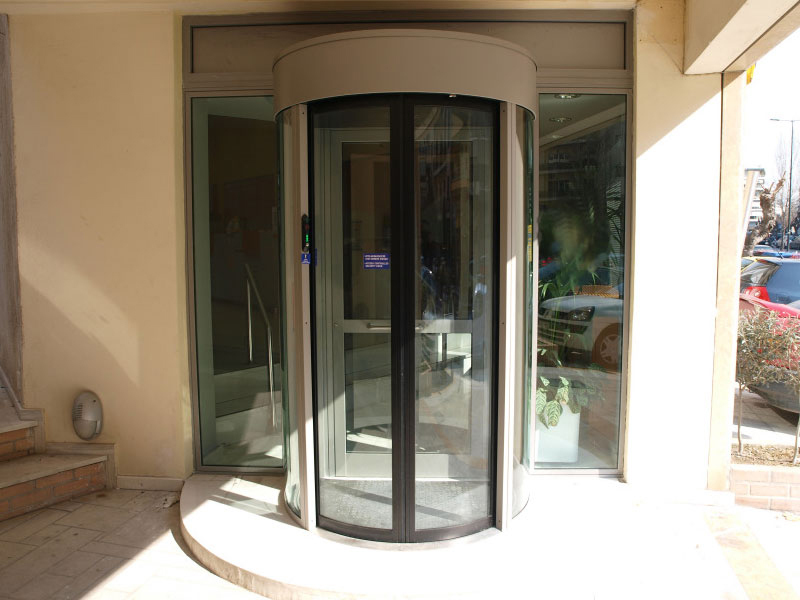 In the event that more than one person is detected, access will be denied. 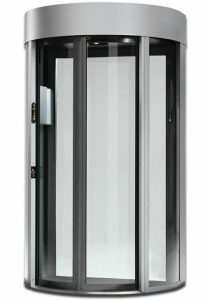 The 900mm cabin entrance provides wide access and offers the user greater comfort when transiting through the portal.